Are you sick and tired of Hollywood movies? Want to see something different, more interesting and enriching? 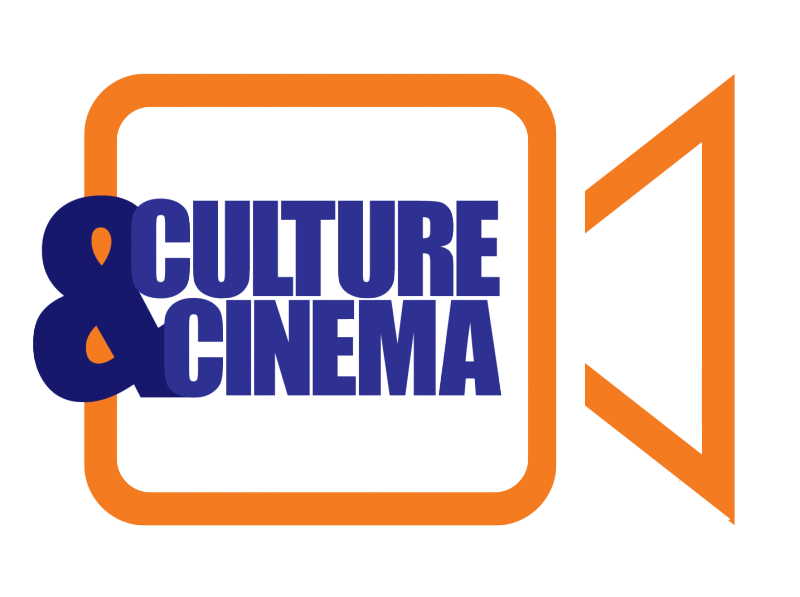 Then Culture & Cinema nights are a perfect solution for you! Here we’re giving you a great chance to learn about different countries while enjoying the movies from all over the world! Don’t hesitate, grab your friends and join us! Suggest a film from your country by filling a form here. Culture & Cinema nights waiting for you at KTU Student Leisure Center (Studentų str. 69) every Monday at 19:00. 6 March: India "3 idiots"
13 March: Czech Republic "Cosy Dens"
20 March: Bulgaria "Mission London"
27 March: Spain "Perdiendo el Norte"
3 April: South Korea "The Handmaiden"
10 October: Lithuania "Tadas Blinda"
17 October: Kazakhstan "Myn Bala: Warriors of the Steppe"
24 October: Czech Republic "Kolya"
7 November: India "Like Stars on Earth"
14 November: Egypt "The Blue Elephant"
21 November: Italy "Life is Beautiful"
6 April: Lithuania "The Other Dream Team"
13 April: France "The Intouchables"
20 April: Lebanon "Where Do We Go Now?" 27 April: Germany "The Wave"
18 May: Italy "Life is Beautiful"
25 May: Japan "Spirited Away"